The short answer to both questions is, I’m afraid not. Why did we stop printing business directories? Due to the continued success of Thomsonlocal.com and our digital business directory we stopped publishing the printed Thomson directory back in January 2016. This means that the most current edition of the printed Thomson Local book in circulation is the 2015/2016 edition. And by now the business listings in that edition of our classified directory will be largely obsolete. So unfortunately this means that we no longer offer a directory distribution service. We realise that this may have come as a disappointment to some, which is why we’ve put together some alternative catalogue delivery (and other delivery service) options for you. Adzuna often feature a selection of catalogue delivery roles. 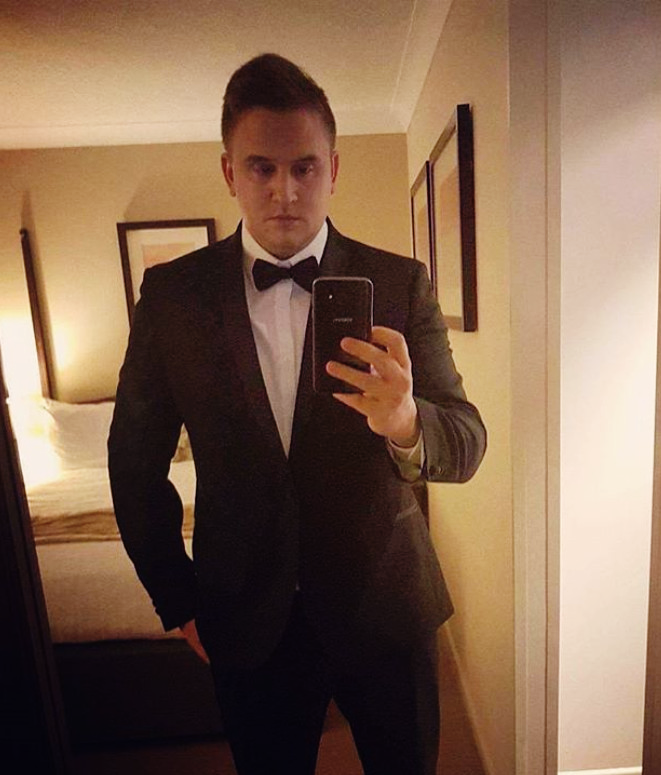 Once you find a role you like the look of you can apply directly from their website. Visit Adzuna to apply. 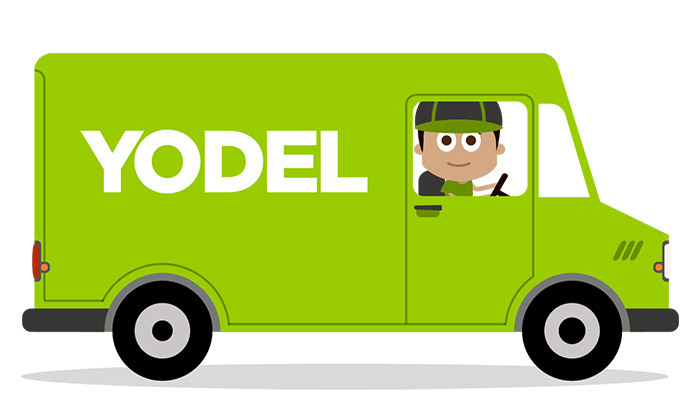 If you own a small van or delivery capable vehicle then there are a lot of opportunities available at Yodel for self-employed deliveries. They also offer a great deal of flexibility, allowing you to work to a delivery schedule that’s right for you. Visit the Yodel self-employed delivery drivers page to apply. 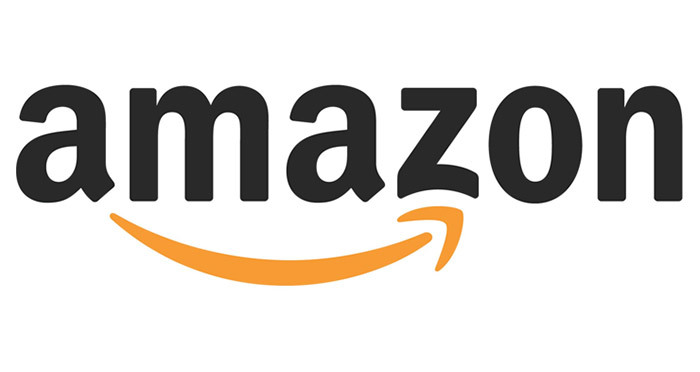 Amazon allows you to choose the cities that you would like to deliver in, making it easy for you to deliver in an area you are familiar with. You’ll need access to a vehicle no more than 4 years old to take part. To apply visit the Amazon logistics page.